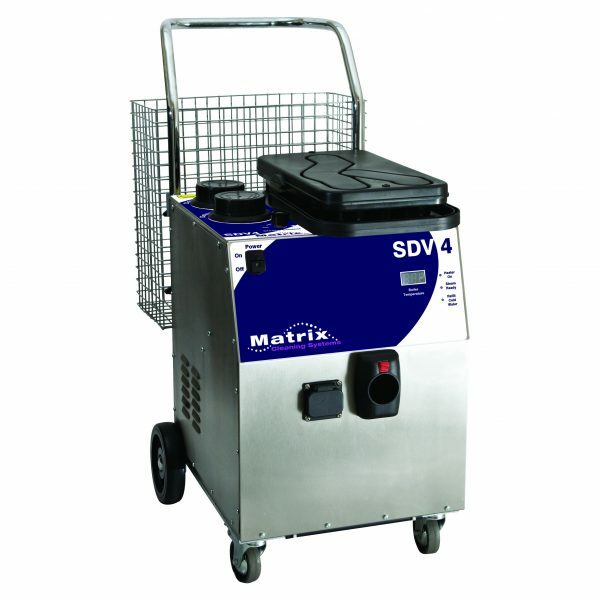 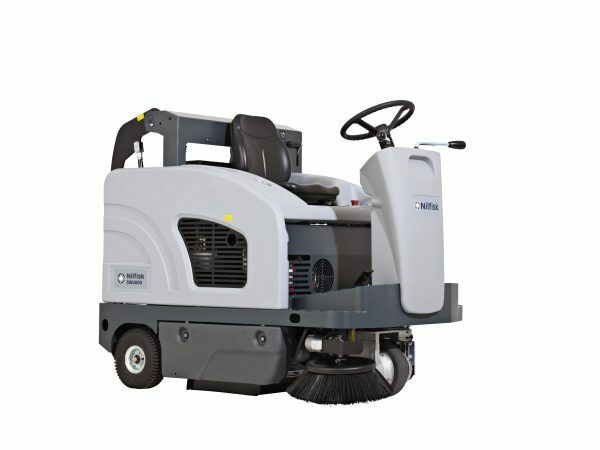 At LVC we offer a hire service for domestic, commercial & industrial cleaning machines and equipment from our London warehouse. 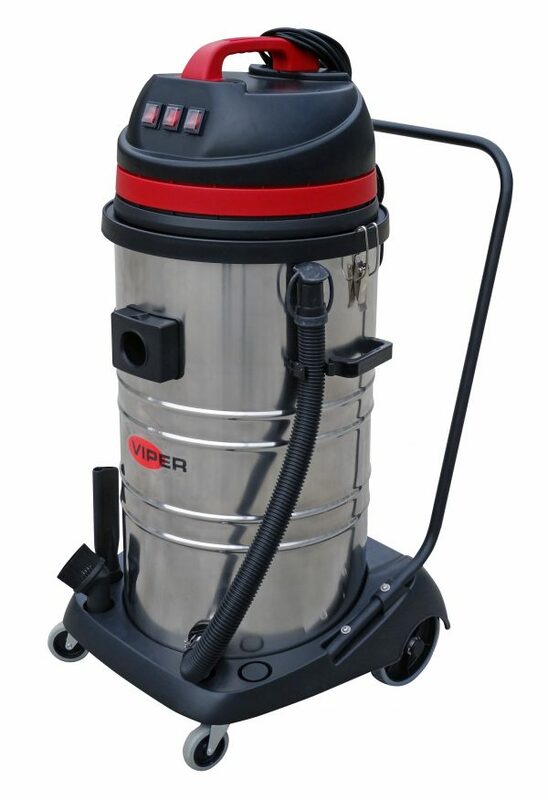 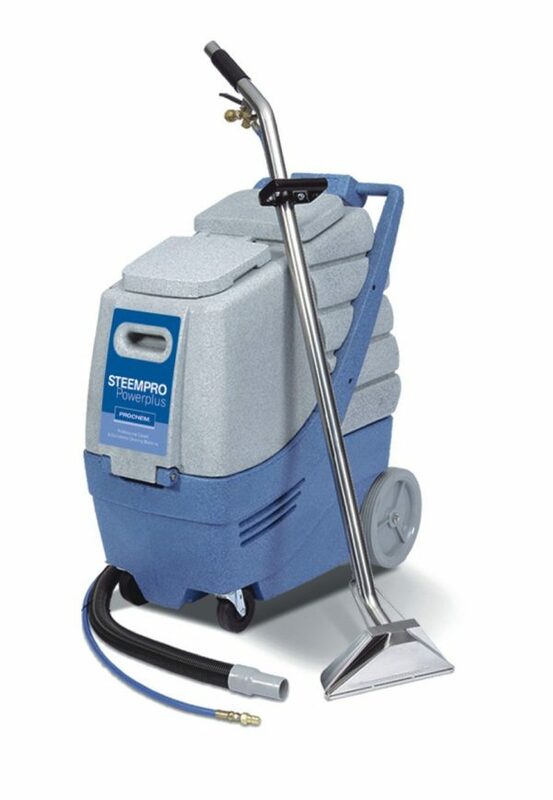 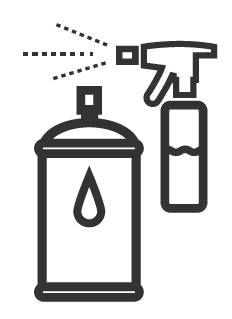 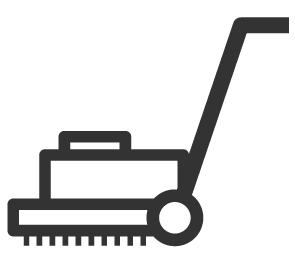 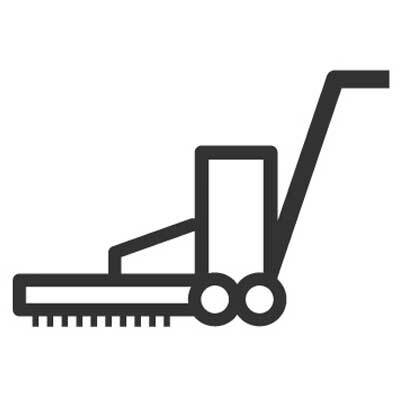 Whether you need a large industrial vacuum to clean a factory, a scrubber dryer for a lobby, or a small steam cleaner for your home windows, we will have the cleaning equipment you need in stock. 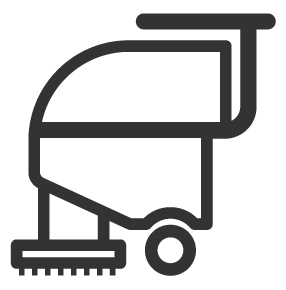 If you have previously purchased cleaning equipment from us that has broken down, been damaged or needs maintenance, we will offer you a discounted hire rate. 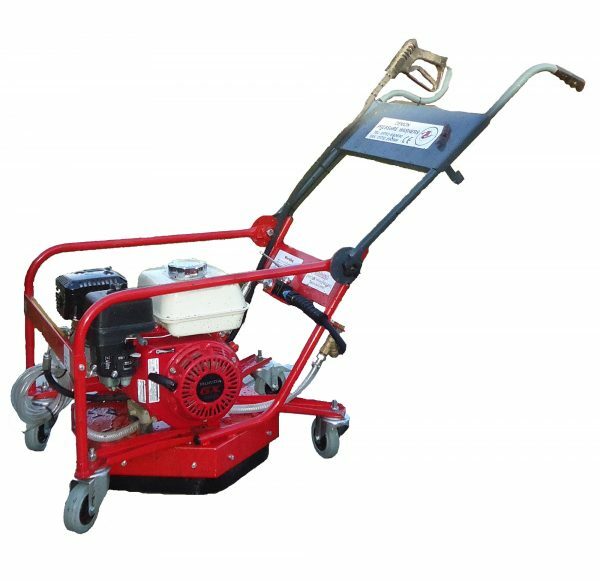 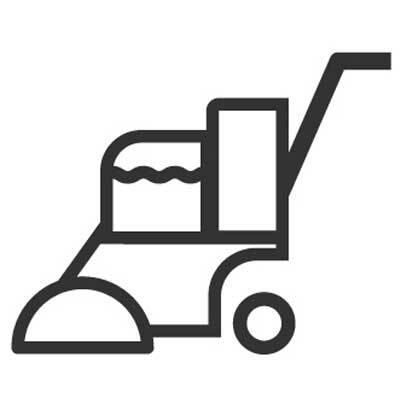 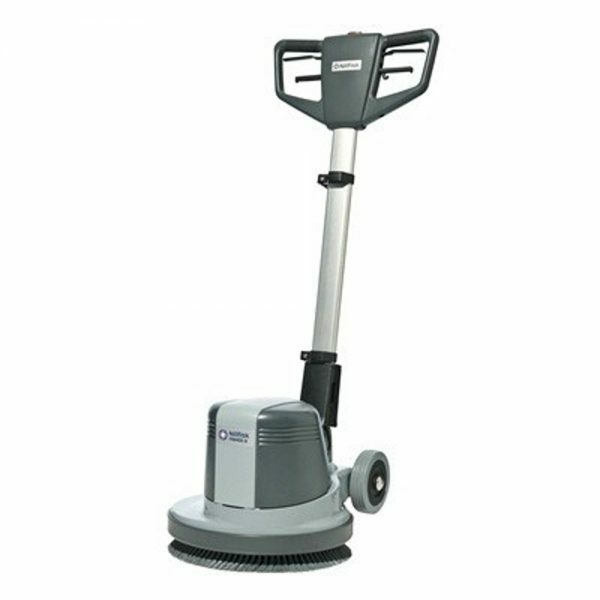 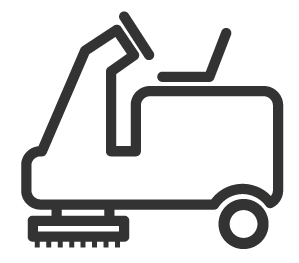 We have a range of vacuums, carpet and floor cleaners, steam cleaners and scrubber dryers as well as an external range of road sweepers, pedestrian sweepers and pressure washers. 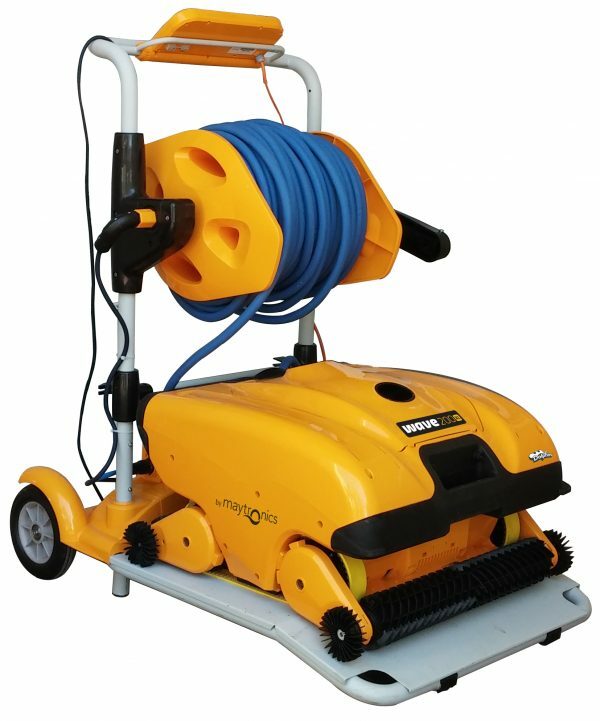 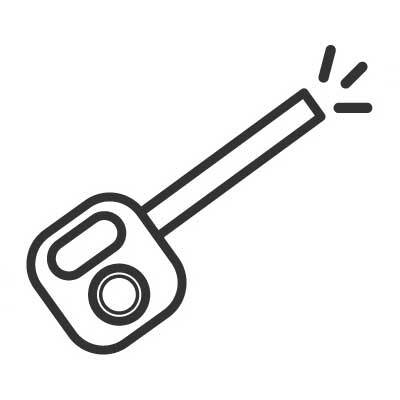 If you are unsure of the equipment you need, call our helpful sales team in London for unbiased advice on 01923 445 550 or visit out contact us page to submit an enquiry. 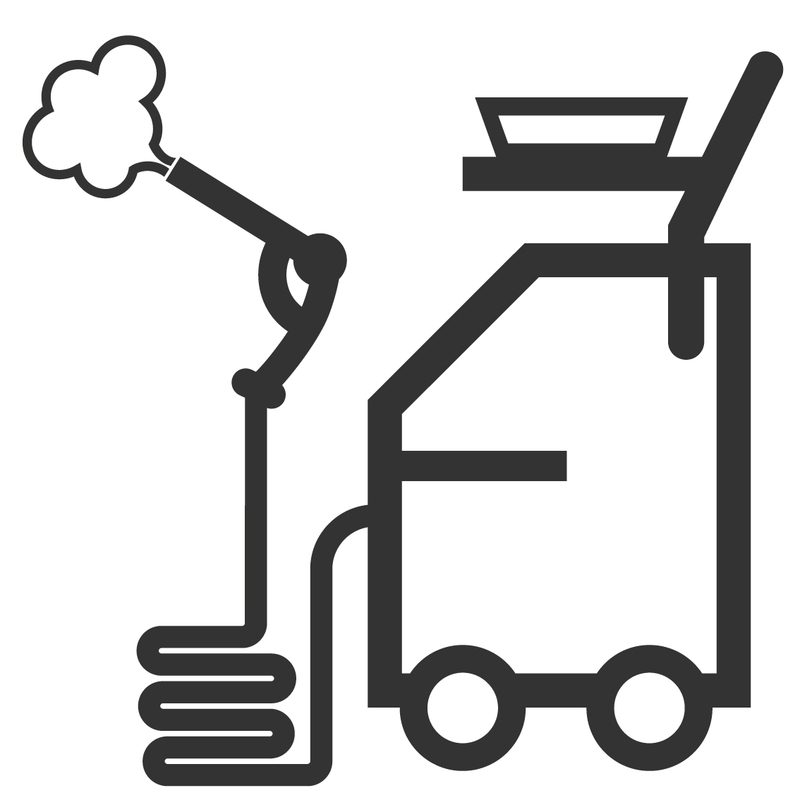 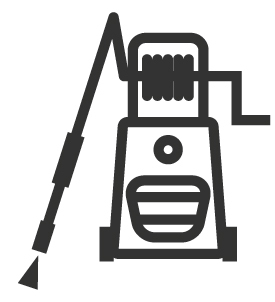 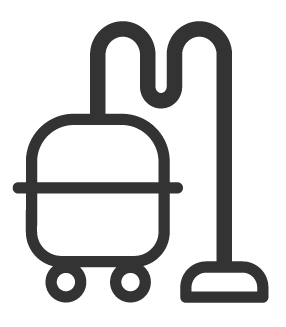 With LVC you can hire whatever cleaning equipment you need at very competitive rates. 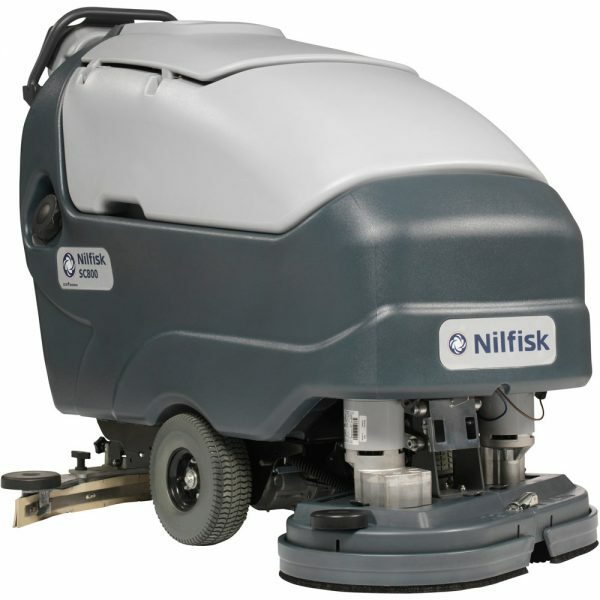 Making us your one stop shop for cleaning machines in London.